Malaysia is very much a country of two halves: Peninsular Malaysia – the bit that dangles down from Thailand with Singapore on its southern tip; and Malaysian Borneo, the two states of Sarawak and Sabah that lay along the top of the Indonesia Island of Kalimantan. 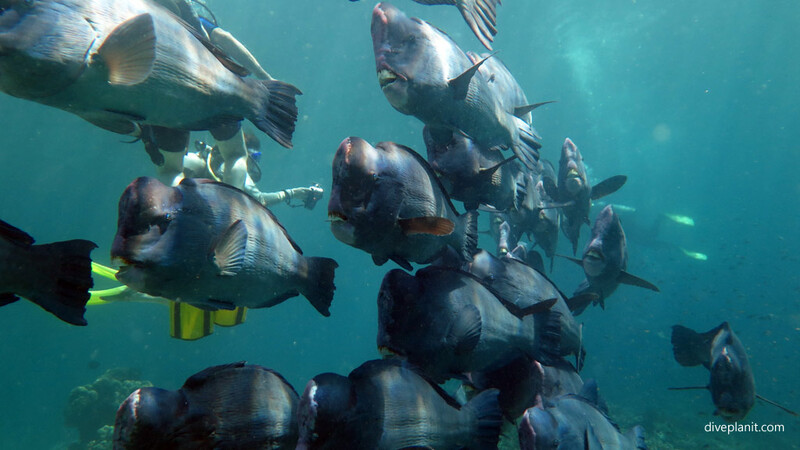 The diving around the island of Tioman epitomises what you’ll see diving Peninsular Malaysia’s eastern coasts: a variety of pretty reefs with swim throughs, and a few deeper wrecks. Diving Borneo and Sabah is mostly associated with diving the island of Sipadan – an isolated island off the continental shelf in the Celebes Sea – which as a result of its surrounding deep water, is a great place to see pelagics. 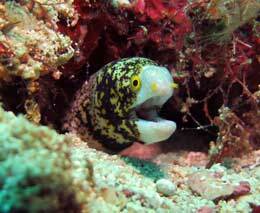 Most of the diving in Malaysia is via a dive resort, who package transfer, accommodation and diving together. 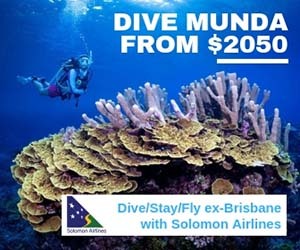 This, coupled with the often cheap direct flights from most Australian states to Kuala Lumpur (KL) and Singapore – make diving Malaysia quite a cheap diving destination. 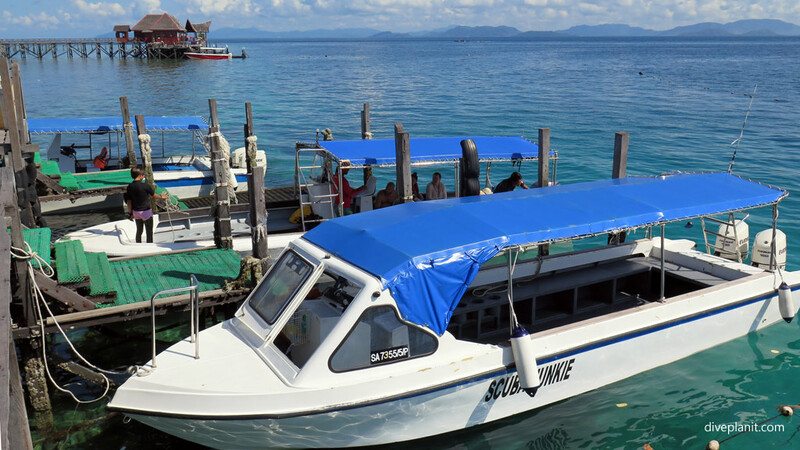 Check out the package price at Tioman Dive Resort for example, and compare that with the per dive price you are paying to go out on your local dive centre’s boat. The resorts around Borneo tend to be a little more expensive – but that’s a price worth paying to dive some of the remote places like Sipadan, Layang Layang and Lankayan. 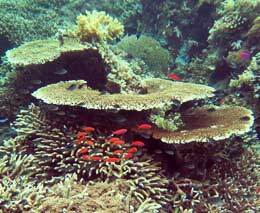 There’s also the Celebes Explorer – a liveaboard that tours the islands of Sipadan, Mabul and Kapalai. 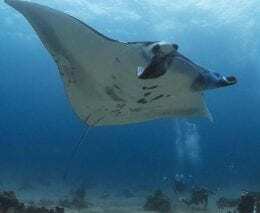 Malaysia really does offer a variety of relatively easy diving – there are very few places that have the roaring currents associated with some of the dives in Bali, Komodo and Raja Ampat. There are opportunities to see pelagics including whale sharks and hammerhead sharks. Both Sipadan Island and Layang Layang atoll are off the continental shelf – and as a result pelagics come quite close to their steep sided walls. 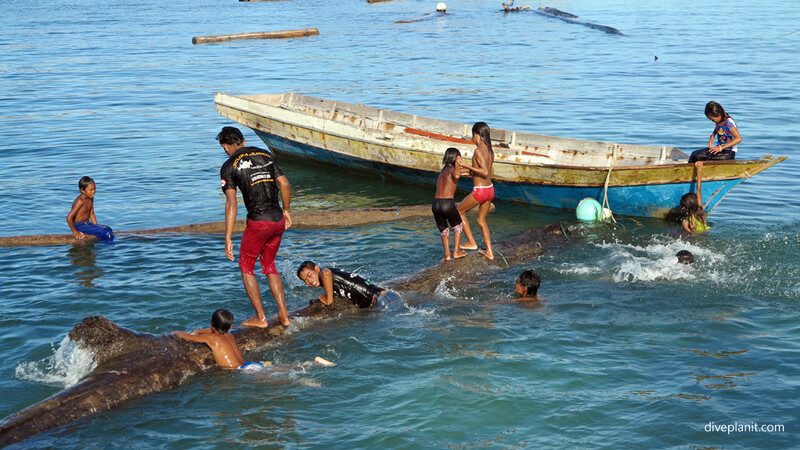 Mabul and Kapalai are well known for their muck diving – being surrounded by gradually shelving sandy slopes and a number of artificial reefs – some of which are adventure playgrounds designed more for Orang Utans rather than fish! 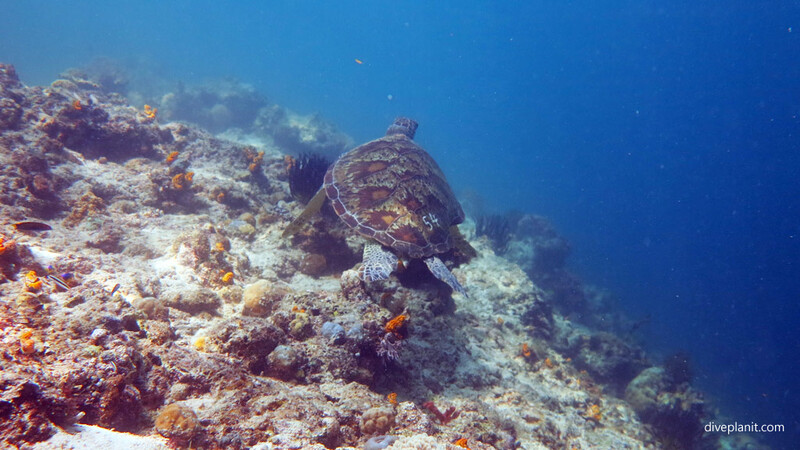 However there are also some natural reefs, and with Sipadan being a large turtle nesting sanctuary – there are always turtles to be seen diving around the Semporna area. 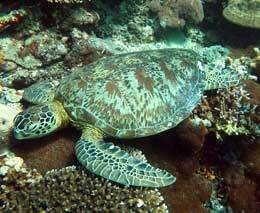 Tioman has its fair share of turtles too. Decide first whether you want the easy access of somewhere like Tioman, or you want to venture across to Borneo’s Sabah and then check out our dive resorts there. The climate is tropical with warm weather year-round. The temperature ranges from 21 to 32°C and has an annual rainfall of 2-2,500mm. The dress code in Malaysia is shorts / cut offs / skirts; tee-shirt / polo top / short sleeved shirt or blouse; sandals / flip flops / sneakers or trainers. As a predominately Muslim country, the locals’ dress code is reasonably conservative; it is advisable to cover your shoulders not least because some places run their air conditioner quite coolly. Malay (Bahasa Melayu) is the native tongue, but English is widely spoken. Power sockets are type G – that’s 240V 50Hz British style: 3 chunky rectangular pins. One solution is to take a single adaptor and a 4-way power board with a short lead. They are actually quite light. The currency in Malaysia is Malaysian Ringgit (MYR). You can convert your money to RM at banks and money changers. Though Credit Cards are widely accepted, some resorts have a cash-only policy – so check in advance. Banks in most states are open Monday to Friday 9:15am to 4:30pm, however in Kelantan and Terengganu banks are closed Fridays and Saturdays. Malaysia is nationally and internationally linked by telephone, facsimile, telegraph and the Internet. Most hotels provide WiFi, telephone services and International Direct Call (IDD) to their visitors. Some of the remote islands, offering great diving, also act as microwave repeater stations and additionally offer 3G connectivity, which is manifested as WiFi in local resorts. If you need connectivity, grab a prepaid SIM at the airport, otherwise you can probably manage on the various free WiFi hotspots offered by resorts, restaurants and dive shops. Visitors must have a valid passport or travel document with a validity of 6 months or more beyond the intended time spent in Malaysia. Citizens from most countries do not need a visa for social or business-related visits to Malaysia. 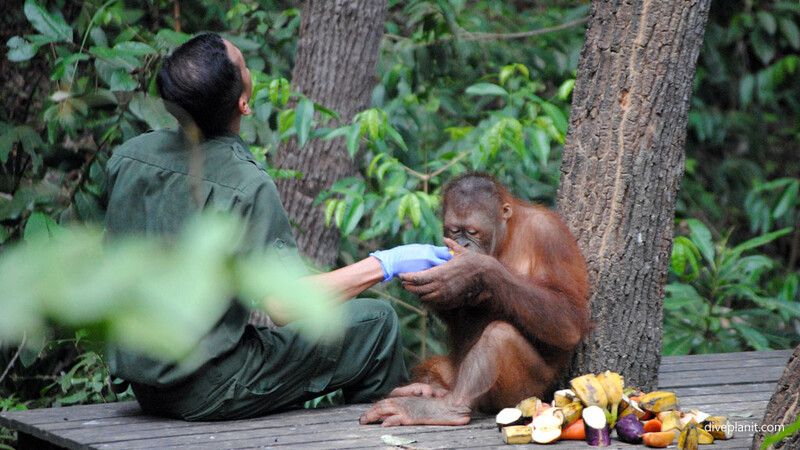 There are no specific health warnings for Malaysia, but remember that Borneo is considered one of the last great wildernesses. As such you should try to avoid being bitten by insects as they can transmit diseases that are not protected by vaccines. Take all the necessary simple precautions such as making sure that your immunisations are up-to-date, and that you have basic medicines against insect bites and stomach upsets. There are many dogs and monkeys of various kinds in Malaysia and though they all appear friendly it would be wise to be circumspect around them. In the past there have been incidents with tourists being kidnapped from some of the more far flung resorts that are off the beaten track. Check the travel advisory of your national government’s website, for example Smartraveller if you are an Australian. The Malaysian Navy has decompression facilities in both Kota Kinabalu and Semporna. In Malaysia the emergency services number is 999. Don’t forget your DAN or equivalent card or tags. Malaysia is made up of mainly Malay, Chinese and Indian people, which is represented in their food, art and moral culture. Islam is the official religion but all others are practised freely in Malaysia. Malay (Bahasa Malaysia) is the national language, but English is also spoken widely in the country. A great website for information and customs regarding Malaysia. In Malaysia you are not required to tip, and in some places a service tip of 10% will be added to your bill, (on top of the 6% GST), but of course no-one will object if you tip them anyway. The national carrier Malaysia Airlines spans six continents and is complimented by budget airlines like AirAsia. The main airport is the Kuala Lumpur International Airport – approximately 50 km south of Kuala Lumpur. Singapore is another way to get to Malaysia, and it’s quicker to get to Tioman Island via Singapore, than it is via KL.